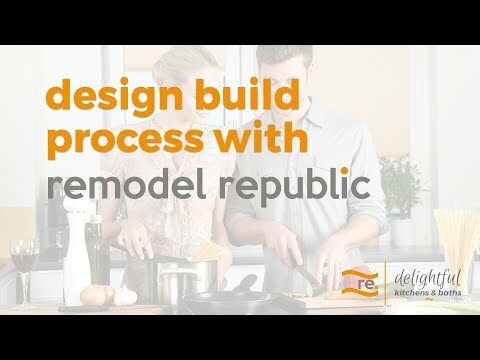 Remodel Republic has always been acknowledged for creating and delivering unmatched kitchen remodeling services and drool-worthy interior designs to homeowners across the city. It’s not wrong to say that kitchen is the heart of any home. After all, you want this primary space to not only be inviting, but also customized according to your specific lifestyle. We understand that kitchen is where you spend the happiest time with your family. Whether it’s about preparing scrumptious food for your loved ones or spending some quality time with your family, we ensure that your kitchen always reflects your joy of being a part of the family. Whether you’ve been looking for contemporary, modern, traditional or classic designs, every project starts with taking your ideas and discussing it to ensure that there is a clear vision of the transformation. Bathroom remodeling is undoubtedly one of the most important decisions as you always wish to have a stylish and well-lighted bathroom without shelling out an excessive amount of money. If you’ve been looking for bathroom remodeling contractors in Atlanta, our professionals are just a call away. As a part of our remodeling services, we discuss with you about your specific requirements and create sketches to enable you to understand how your bathroom will look like once it’s revamped. Since the inception of our services, we’ve successfully installed multiple bathrooms and by taking a look at our previous work, you may get inspired to create an exceptional look in your bathroom. Basement remodeling is a trusted option, especially if you are looking for more space in your home. A finished and furnished basement can instantly double the space of your house. We’ve always been the most preferred basement remodelers in Atlanta. With years of extensive experience in basement remodeling services, Remodel Republic has always been known for providing customized basements and premium quality to each and every basement project. Remodel Republic is a design build firm specializing in high end kitchen and baths.We are a turn key resource for all of your remodeling needs.We have partnered with vendors who provide quality services and products with well known reputations.Our grand opening is July 25, 2018. A full day of excitement: ribbon cutting, open house and cocktail party. 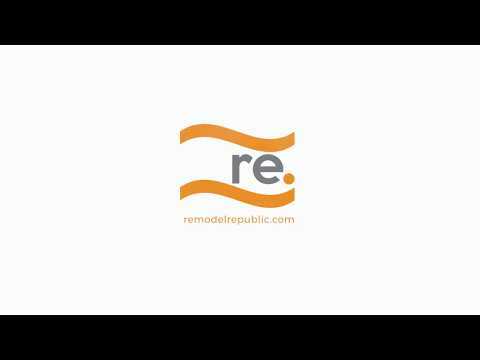 Remodel Republic is a one stop shopping center for home owners, designers, contractors and remodelersWe collect America’s best brands under the same roof for you!At Remodel Republic, our professional team of professionals adhere to a holistic design philosophy. We oversee every single aspect of the project and also make sure that our customers remain closely involved and updated with the status. 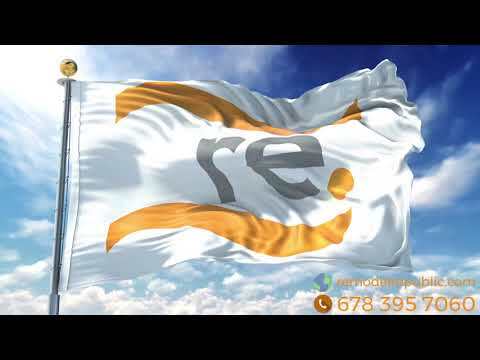 Are you ready to move forward with your project? Have you started doing some research to try to figure out how to begin? You are in the right place. 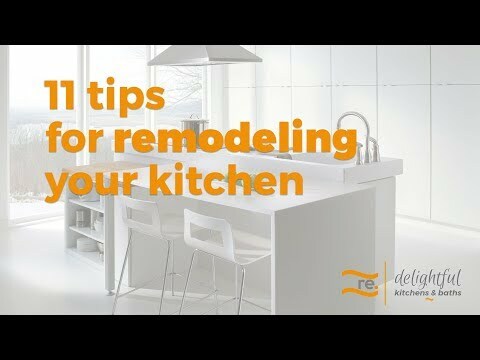 Watch our 8 step remodeling guide from start to finish! 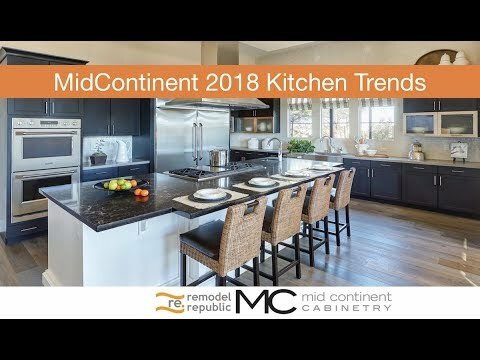 Check 25 photos of Latest Kitchen Trends 2018 with MidContinent by Norcraft Cabinetry. Find ideas and inspiration for Latest Kitchen Trends to add to your own home. 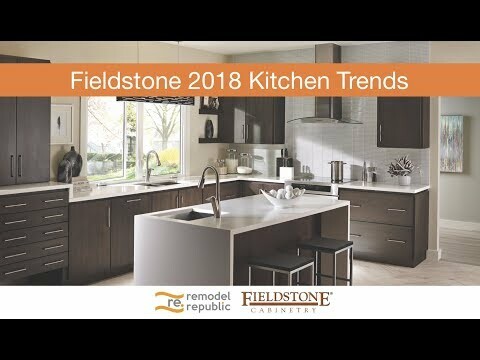 Check 25 photos of Latest Kitchen Trends 2018 with Fieldstone by Norcraft Cabinetry. Find ideas and inspiration for Latest Kitchen Trends to add to your own home. 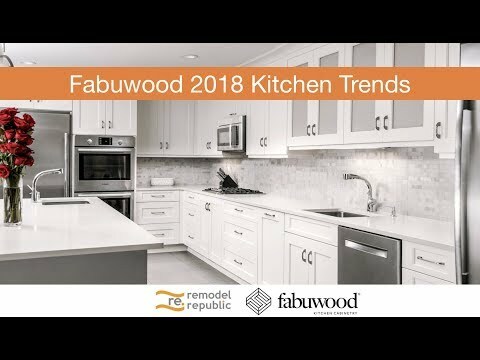 Check 25 photos of Latest Kitchen Trends 2018 with Fabuwood. Find ideas and inspiration for Latest Kitchen Trends to add to your own home. 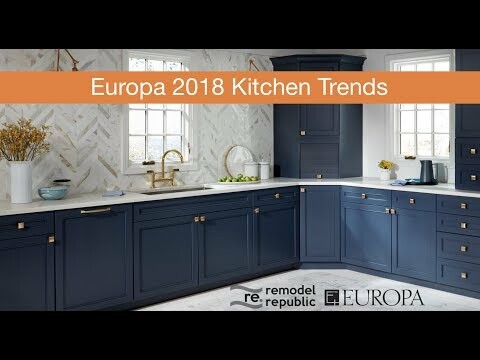 Check 25 photos of Latest Kitchen Trends 2018 with Europa by Norcraft Cabinetry. Find ideas and inspiration for Latest Kitchen Trends to add to your own home. 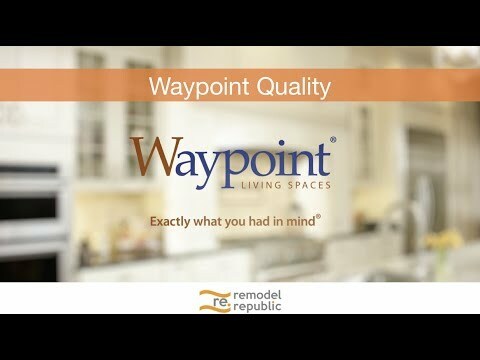 Now Waypoint Products at Remodel Republic! Why You Should Choose Remodel Republic? 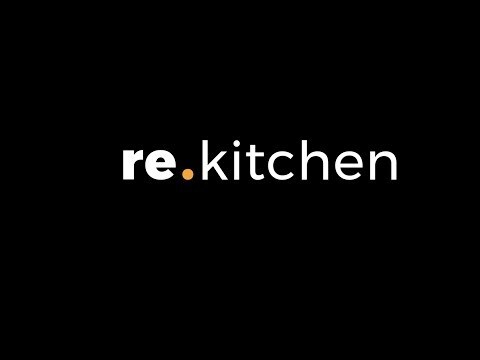 What makes Remodel Republic stand out from most other kitchen or bath design firms is our designers, caring and intuitive approach to working with clients. 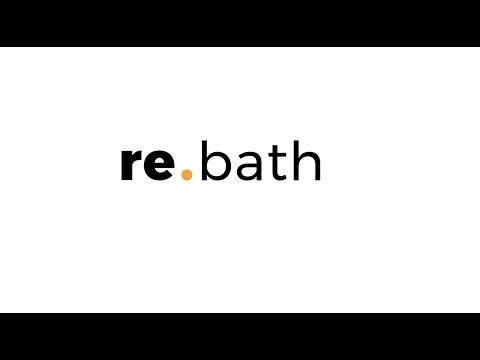 Our main aim is to give our customers a seamless hassle-free experience when choosing and ordering a new kitchen or bathroom. Merillat Masterpiece® features extensive door, color, and specialty finish selections so you can achieve your unique look. The style, design, and vast selection sets this line of cabinetry apart from all the others. 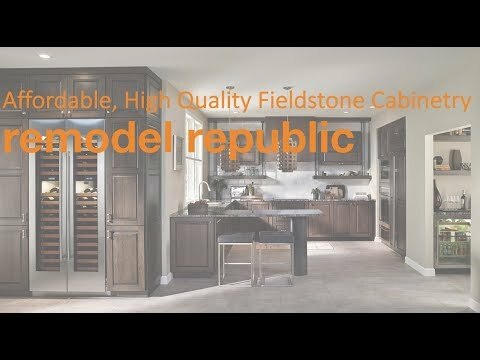 Fieldstone Cabinetry is custom cabinetry handcrafted in America with high quality materials and time-tested construction methods. Handcrafted construction relies on the hand and eye precision of Fieldstone Cabinetry’s craftsmen. Industrial equipment can’t replicate their personal touch. Hand sanding and hand distressing are just two examples of our woodworking heritage. 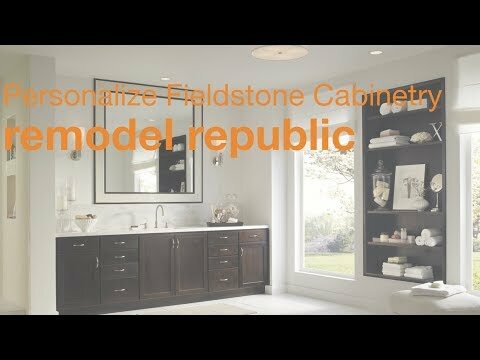 Now Fieldstone Cabinets at Remodel Republic! 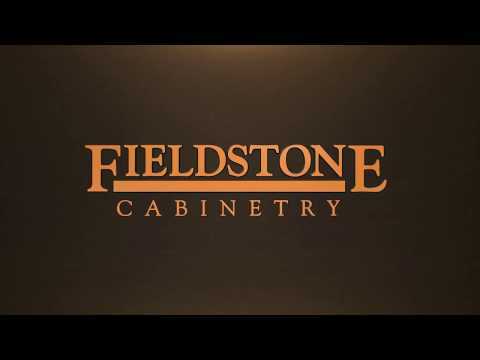 Fieldstone Cabinetry is made in America with high quality materials and time-tested construction methods. Fieldstone Cabinetry is quality made in America, with hardwood plywoods and time-tested construction methods. Dovetail joinery, undermount glides on the drawer, self close drawers, three quarter inch thick side panels. Fieldstone Cabinetry takes no shortcuts. 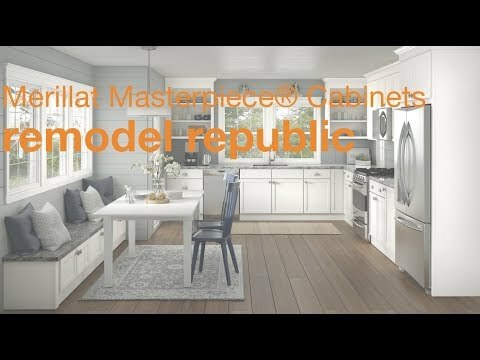 We are Republic of Remodeling in USA! We collect best brands of Kitchen and Bathroom producers under our flag. We’re a highly experienced architectural design and built company who specializing in kitchens and bathrooms for home owner, multi-unit builders and contractors. Our team has more than 42 years combined experience in kitchen and bathroom design, manufacture and build.With more than 700 happy clients, our team has perfected the process of driving projects through from A to Z.